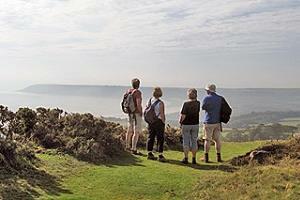 The Gower Way runs for 35 miles (56km) along the coast of the Gower Peninsula, the first place in Britain to be designated as an Area of Outstanding Natural Beauty. Oldwalls is located in the centre of the Gower Peninsula with equal easy access to all Gower beaches, heritage sites and celebrated beauty spots. 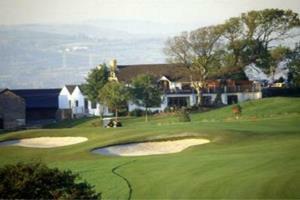 The Gower Golf club is now established as one of the great inland courses in Wales. Donald Steel's design work has created a challenging 18 hole par 71 course set in stunning countryside on the fringe of the Gower Peninsula. 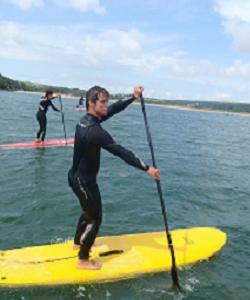 Stand up paddleboarding, or paddlesurfing, is the latest adrenaline water sport to hit the U.K shores and there is no better place to try it out than at SUP Gower on the stunning Gower peninsula in South Wales. 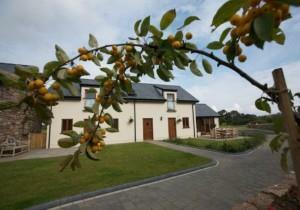 Gower Edge sleeps 8 in comfort. 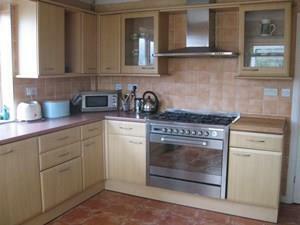 Children and pets are very welcome, and the property is ideal for sharing with family and friends. 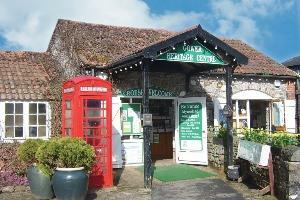 Pets go free, and wi-fi, linen, towels, and heating are all included in the price. Thanks for looking!